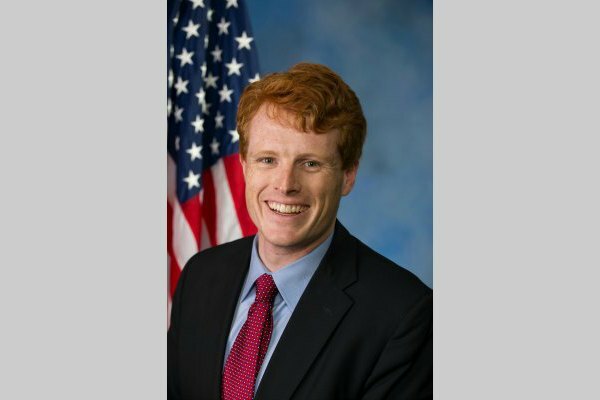 Massachusetts Representative Joe Kennedy, a Democrat, on Monday introduced a House resolution that rejects President Donald Trump's ban on transgender troops. Kennedy chairs the Congressional Transgender Task Force. “No one willing to serve in our armed services and sacrifice for this country should be subjected to intolerance and bigotry from their commander-in-chief,” Kennedy said in a statement. According to The Hill, the non-binding resolution has 111 co-sponsors. Last month, the Supreme Court allowed the policy to take effect as the cases wind through the courts.